About Me - Journey & Life. 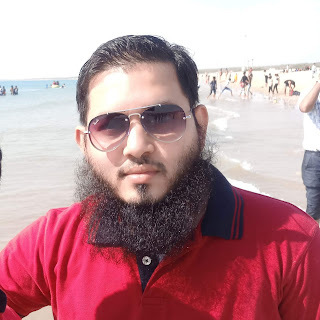 Hi, I am Rakmoddin Inamdar a database developer by profession and part-time Photographer, blogger. I born and brought up in Pune and love to travel everywhere which is possible for me and just started blogging so that my explorations are captured somewhere as a memorable note. Started my bike journey by visiting places near by Pune like Panshet Dam, Pawana Dam and Mahabaleshwar. 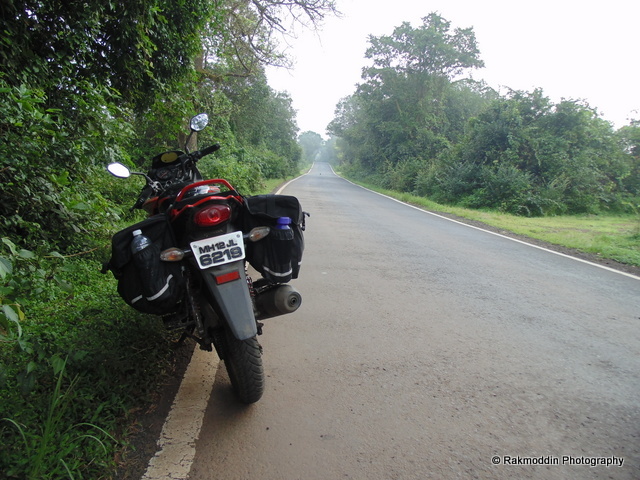 Recently have the wonderful 3 day bike trip from Pune to Goa via Amboli Ghat. Had an historical trip to Bidar which is one of the cities in north-eastern part of Karnataka in the Deccan plateau, in India . Read, Learn, Write, Share... If your world revolves around these 4 words, you are welcome to display your thoughts on this blog. Be it your new place finding, holiday experience, trek or just wandering thoughts, you are welcome for all. For any information related to this blog mail at rakmoddin.inamdar.245@gmail.com. My Blog Facebook fan Page. And if you want to read more about my future trips you can subscribe.